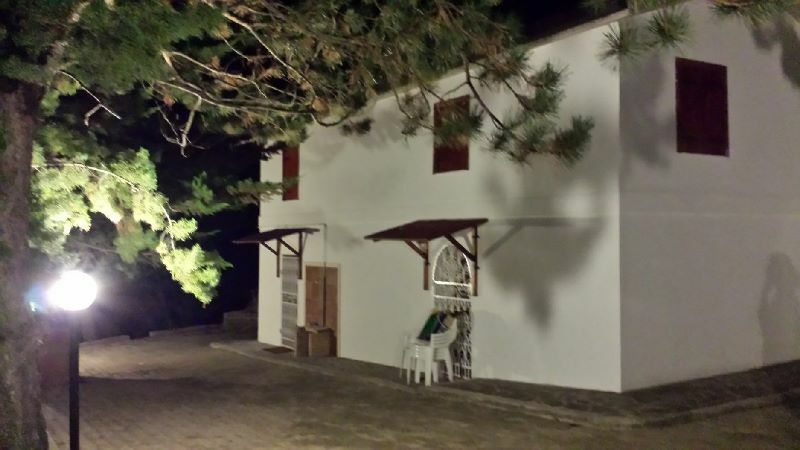 This country house is situated in the town of Pianella, a medium size town with all services, restaurants, bars, banks etc. 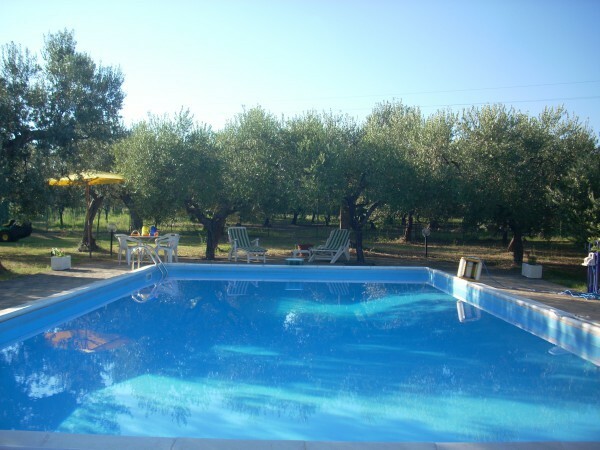 Pianella is just half an hour from the coast and 25 minutes’ drive from Pescara Airport. The house is a typical casale of 300 sq m. It is attached on one side to another property, however, it has a high level of privacy. Very panoramic and with a view of the sea from the distance and the mountains. Recently restored and ready to be moved into. 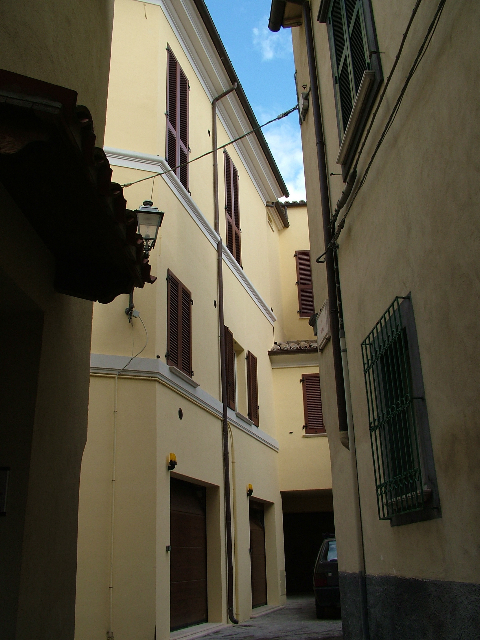 Portion of an elegant apartment building divided up in 4 apartments and office space in the historical downtown of Atri. 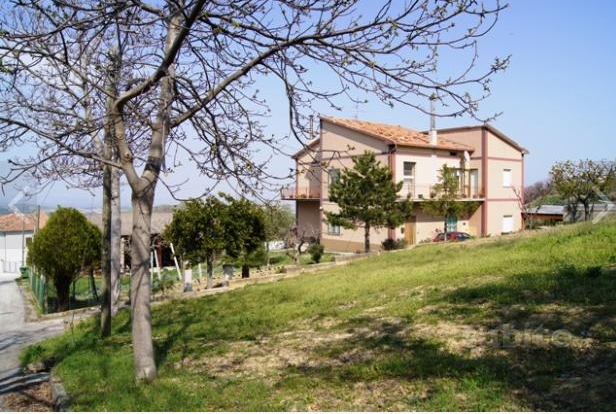 Detached country house situated in panoramic position in the countryside of Loreto Aprutino. Three-storey elegant villa in good condition located only 500 meters far from the beach and easy reach to the services of Vasto Marina and the centre of VAsto. 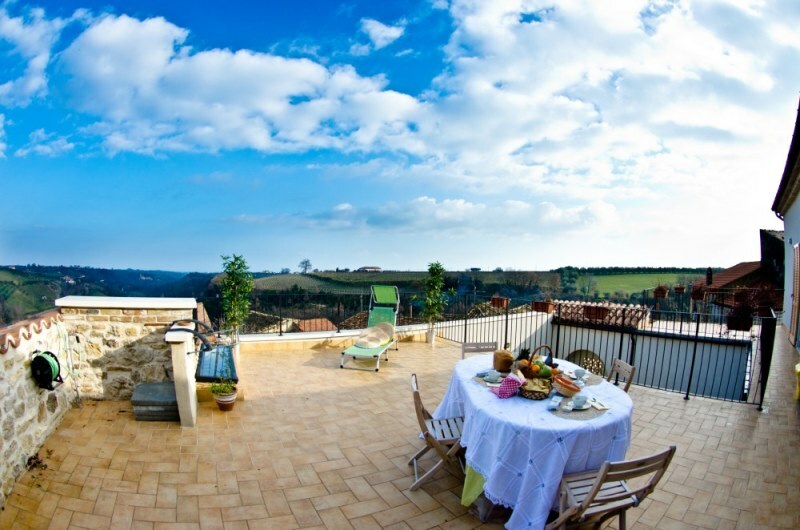 Country house dating back to the '60s 25-30 minutes far from the sea and 2 km far from Palmoli. 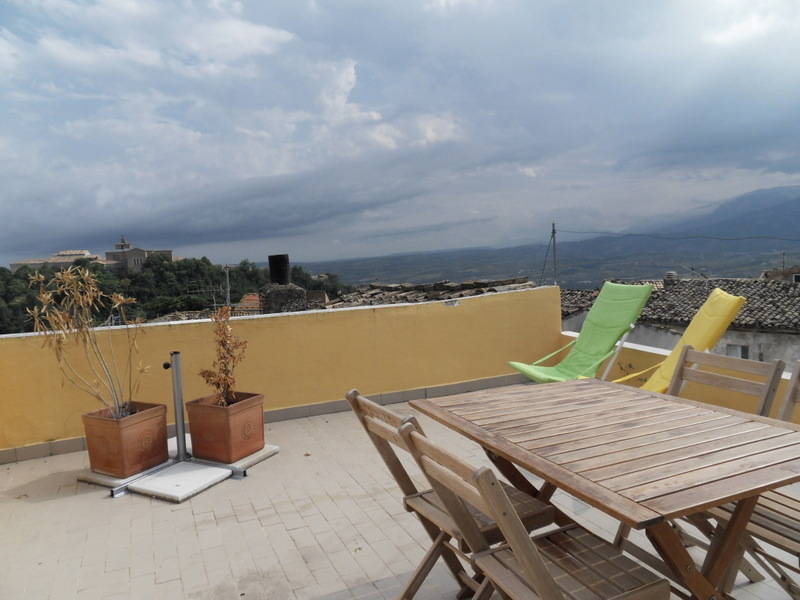 This townhouse is situated in the centre of Penne with panoramic view over the town and the surrounding areas. The 3-storey property is in good condition and ready to be moved it. A large spacious apartment on three levels with a panoramic roof terrace. 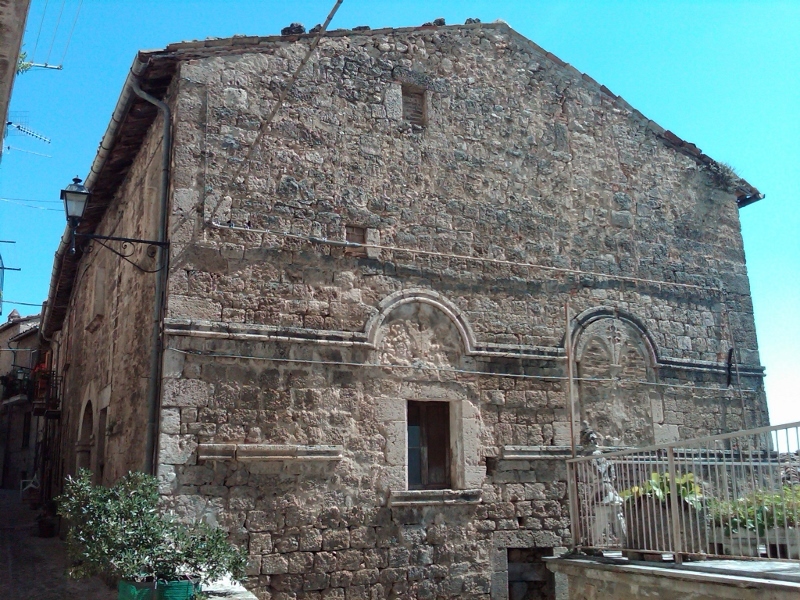 Important period building located in the old town of Arielli, a medieval town situated on a hill, in the countryside of Chieti, with a beautiful view over the sea and mountains. Fully renovated hilltop house offering stunning views over the sea. 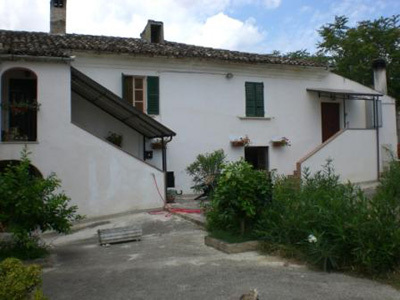 The property is located in Ortona, Chieti and is currently used as a bed & breakfast. 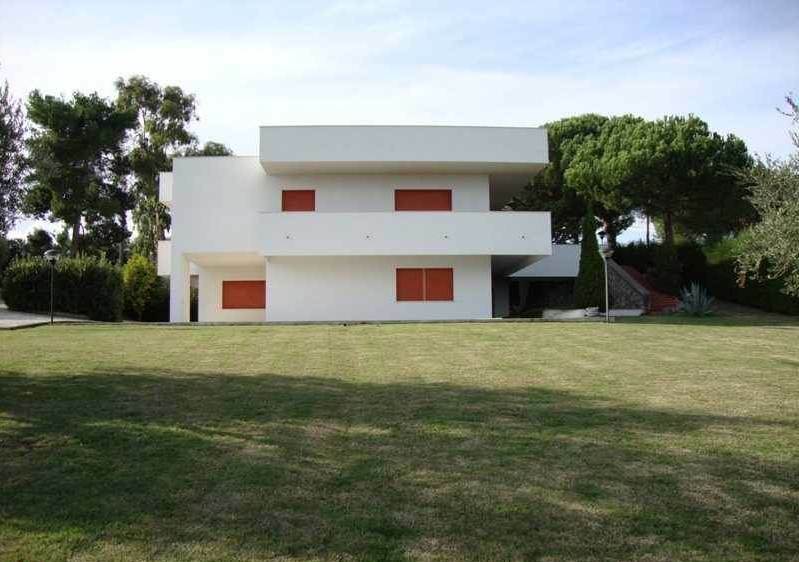 It measures 245 sq m over two levels and has 700 square metres of garden. Overlooking the beautiful Gran Sasso and Colleminuccio, this impressive property, for sale in Abruzzo, is set in approx 8 ha of land and is a dominating landmark providing over 1,000 sq.m of accommodation. 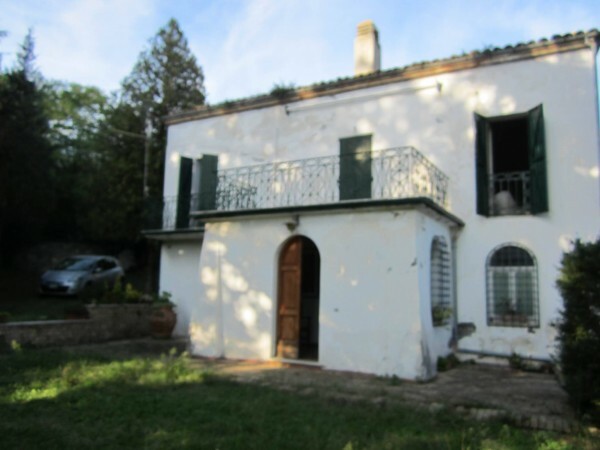 The property is located within 5 mins drive of the historic centre of Teramo. This Farmhouse is situated in a strategic position with panoramic view a few minutes’ drive from the centre of Bellante. The two-storey house needs to be restored, but can be partly lived in. 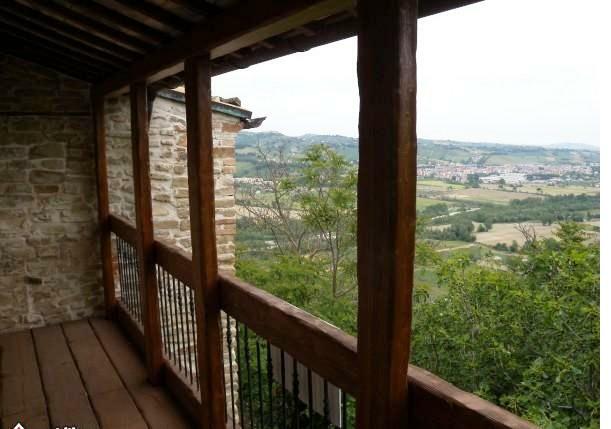 This detached house is immersed in the Abruzzo hills with panoramic view over the Fortress at the feet of the Flower Mountain down to the Adriatic Sea. 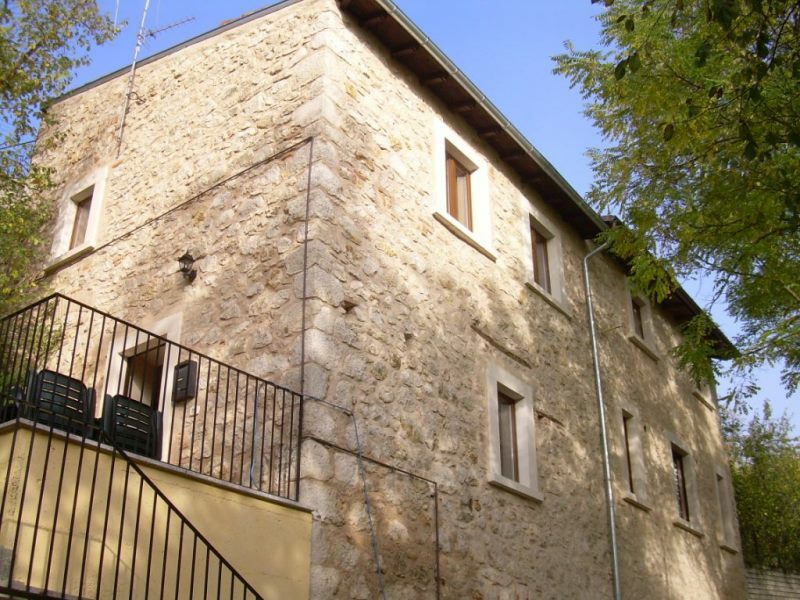 This two-storey village house has been completely restored internally and externally using high quality materials and is situated in the hamlet of Montegualtieri. 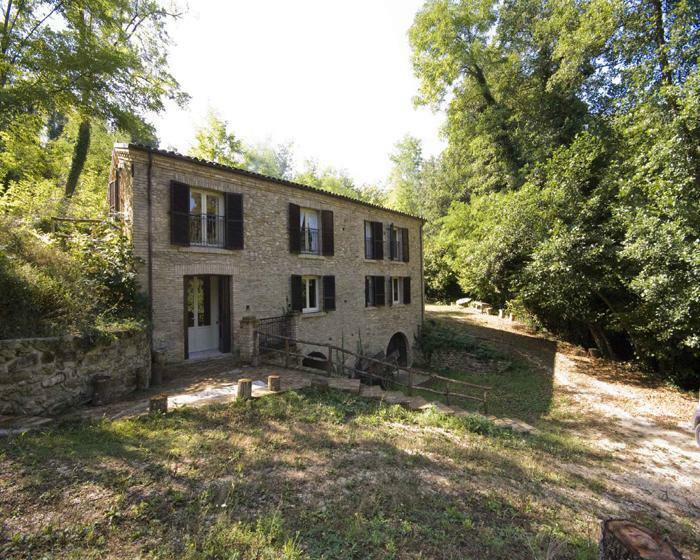 This stone built farmhouse has been partially restored and is located in a private position with breathtaking views, just 7 minutes away from Montorio al Vomano and about 15 minutes from Teramo. 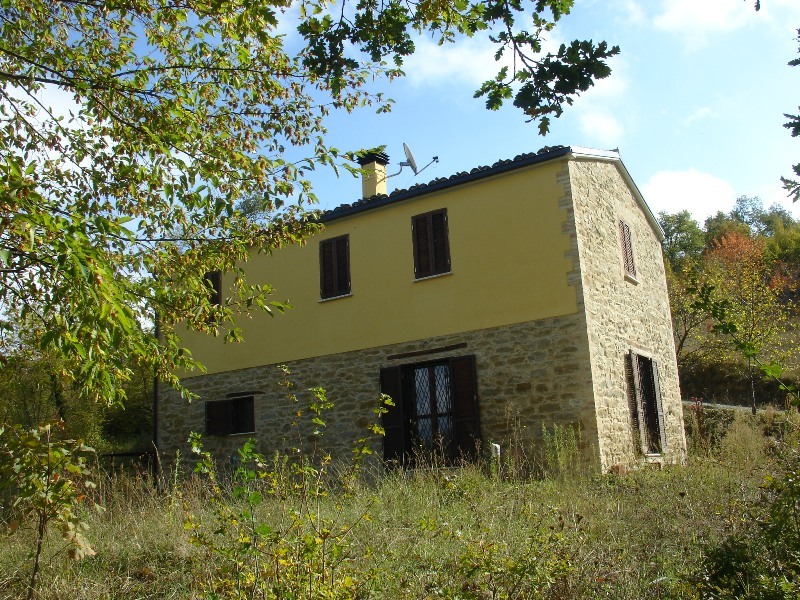 This detached converted barn is situated in a secluded position in the village of Campana in the Parco Naturale Sirente Velino. The property has living accommodation of approximately 150 sq m over two floors plus two large cantinas. 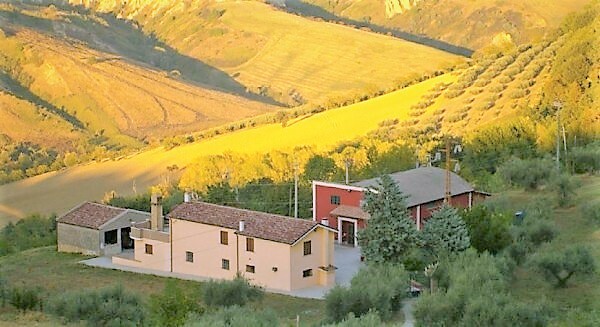 Cascina Oronzi is situated in a peaceful setting in the countryside of Pescara, which is just 25 minutes' drive away. It is less than 1 mile from the centre of the village of Catignano, surrounded by 1 acre of land where there is also a little wood area. Apartment on the third floor in Marina di Vasto, Chieti, Abruzzo. 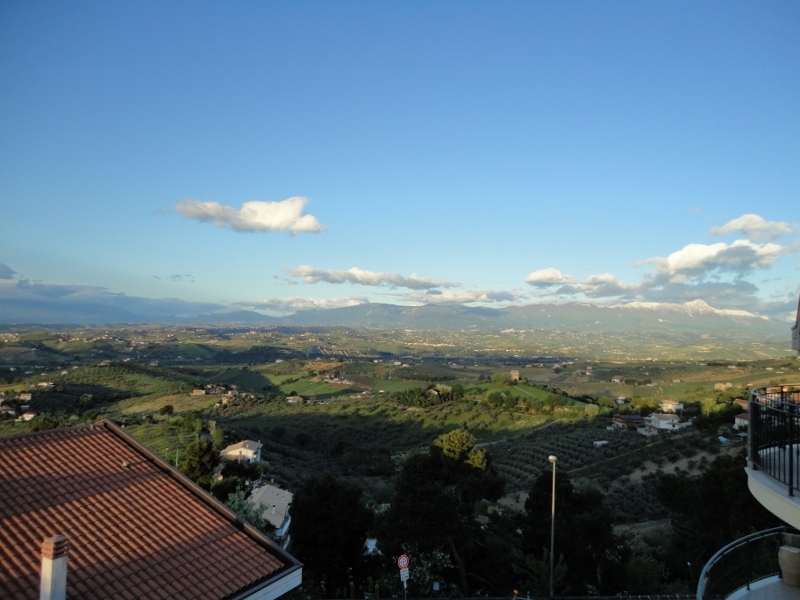 Semi-detached house, renovated and ready to be moved into, situated in tranquil position boasting panoramic view over Valle del Sangro and up to the sea with the clearest days. 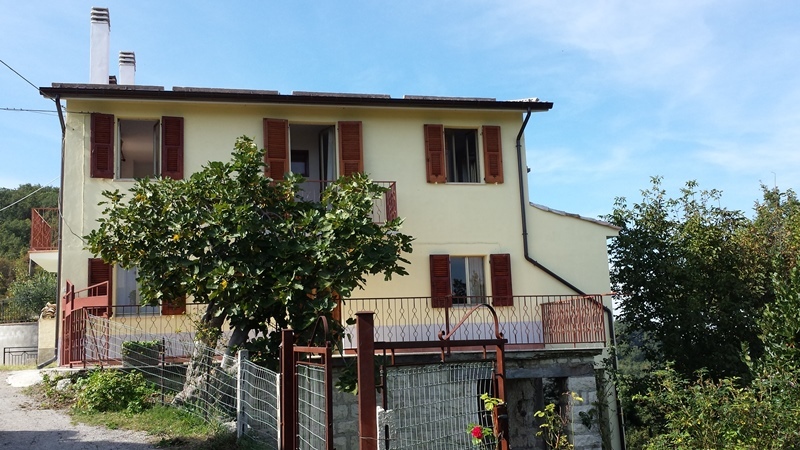 Completely renovated country house in very good condition, situated in a very quiet and panoramic position with a breath taking view over the Gran Sasso and Majella peaks in the background and the valley. 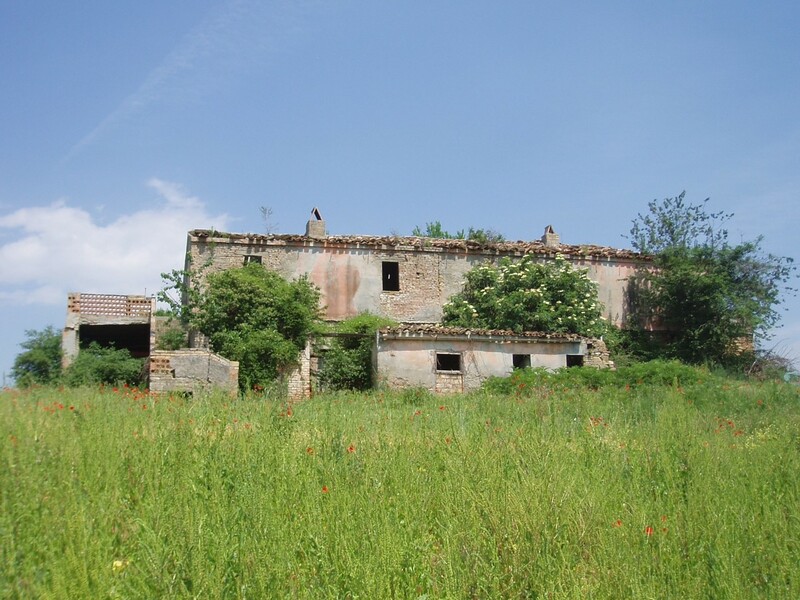 The property is 1.5 km (approx 1 mile) from the village of Civitaquana. Town house only 50 meters from the historic city centre of San Buono is set on a panoramic position, south-facing. The property of 100 sqm is in good condition and it is sold partially furnished. Charming villa in colonial style immersed in the green hills of Tortoreto, just 1km from the sea, with 1,000 sqm of garden and around 5000 sqm of agricultural land with olive and fruit trees. 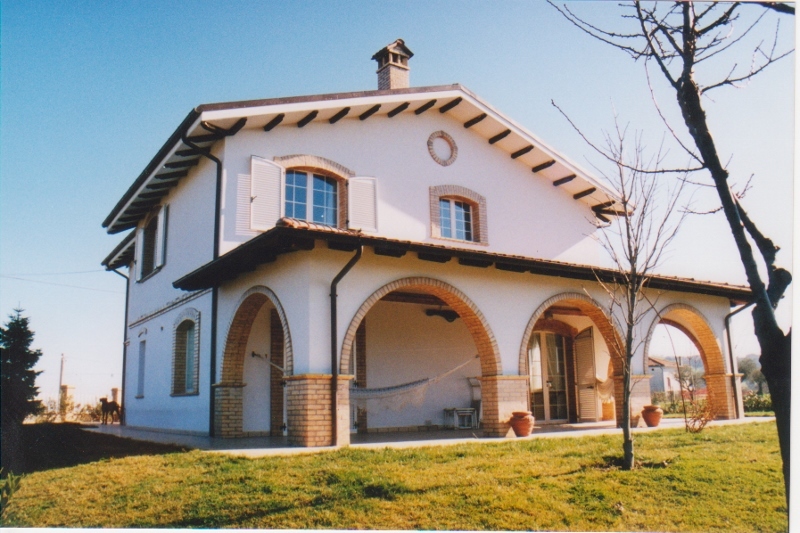 Stone built country house, situated on a hilly position with open and panoramic view over the park and the swimming pool in Rocca San Giovanni. In Citta’ Sant’Angelo, recently built (2009) gorgeous rooftop apartment measuring 90 sq m with unbelievable views. It takes 15 minutes to get to the beach and 30 minutes to ski. The complex is made of units owned by Italians, Swedish and other nationalities. 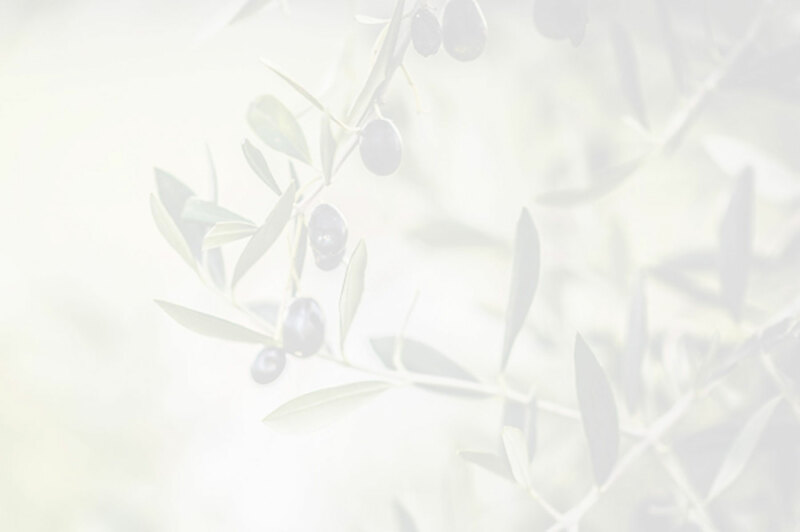 In Mosciano S.A, beautiful villa located on the hills, boasting gorgeous views and surrounded by a plot of land measuring 2.6 acres with 220 olive trees producing oil. Villa completed in August 2008, and built of arctic pine using modern environment friendly building techniques. Situated in the historical centre of this charming mediaeval town, this property is a rare building dating back to 1500. In Ari, large period house built on 2 levels which dates back to 1800. The property is habitable but is in need of updating works and painting since it was not lived in for a long time. 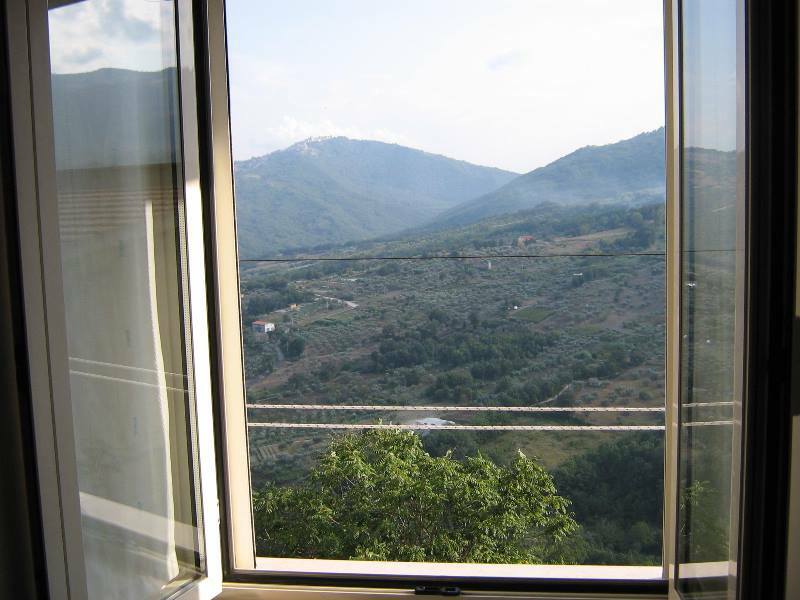 It boasts panoramic views over the valley and the Majella mountains. 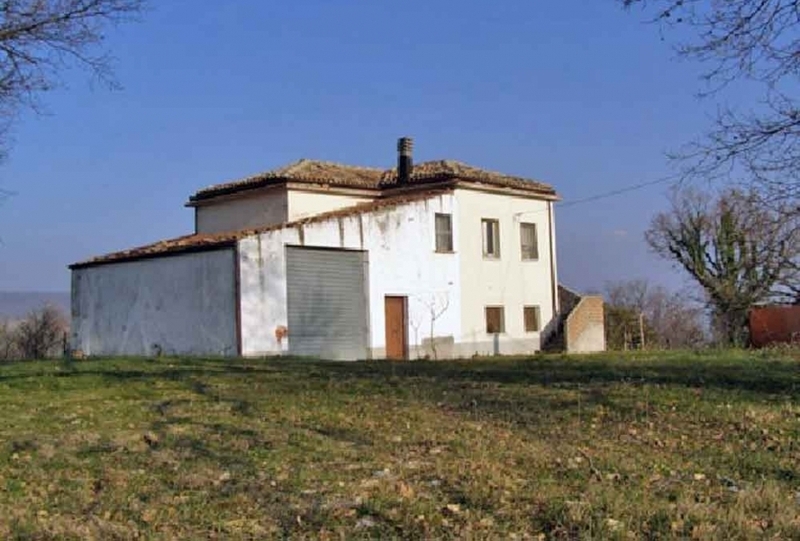 In Colle Trotta, Penne, country house to renovate located in panoramic position with beautiful view over the countryside. 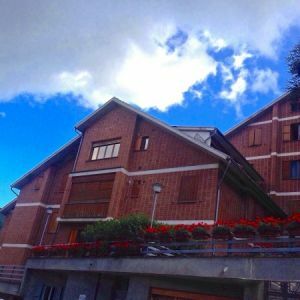 Apartment situated on the third floor, on a panoramic position, part of a complex just 15 minutes on foot to the charming Lake Scanno. 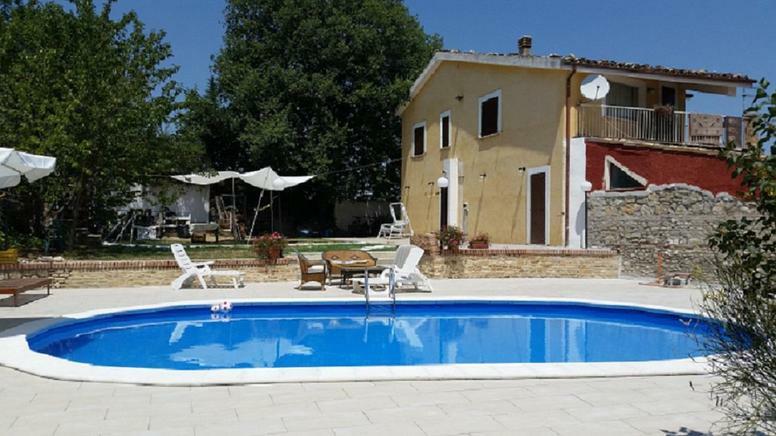 5-Bedroom Detached country house with swimming Pool in Abruzzo. Set over three floors, the spacious villa features a sitting room, kitchen/diner, shower room and utility area on the ground floor. 4-bedroom Country house situated in a charming and private location, but just 4 km from the centre of Atri, a unique opportunity to purchase a large estate surrounded by 7 hectares of land. The large annex of 250 sq m once used to be a cheese factory and it still has two fridge/walking freezers, offices and could be converted in further living space should one wish. A charming country house former water mill in the picturesque town of Arielli, between the Majella Mountains and the Adriatic Sea. This 18th Century Old Mill was totally restored/converted in 2001 using the original materials which provide wonderful features. 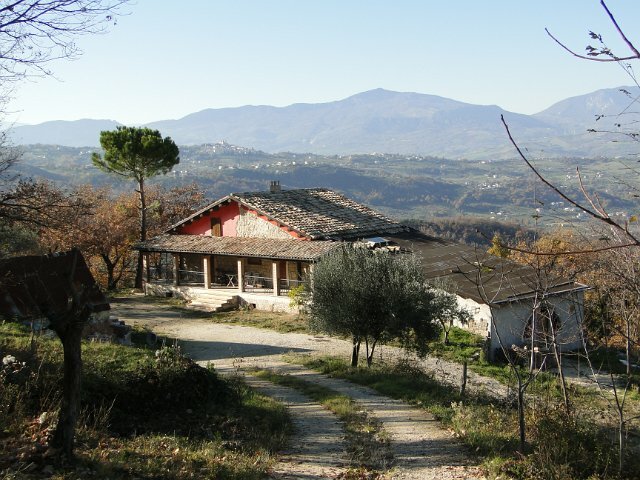 Stone built country house situated in the hills of Lettomanoppello, Abruzzo - only 15 minutes away from the spa of Caramanic. The property has panoramic views of the countryside and valleys.